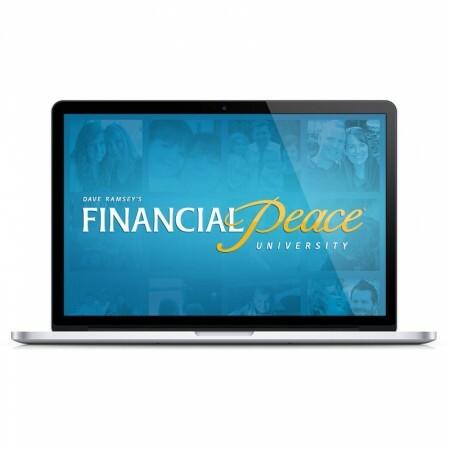 Old Goshenhoppen will be hosting another Dave Ramsey’s Financial Peace class. The class will begin on Wednesday April 8 at 6:30 p.m. and continue until June 3rd. It will be lead by Derek and Kendall Dietterich. The Technology Committee will meet Monday May 7 at 7 pm. Daytimers to travel to Shady Maple, Friday, October 10th. A special Holy Week service, an evening of reflection and worship around the themes of the Last Supper and the final words of our Lord. It will be a meaningful way to learn about and participate in Holy Week.